Shadow of the Tomb Raider Box of Ix Chel Walkthrough Guide will help you navigate through the game in the pursuit of the Box of Ix Chel. 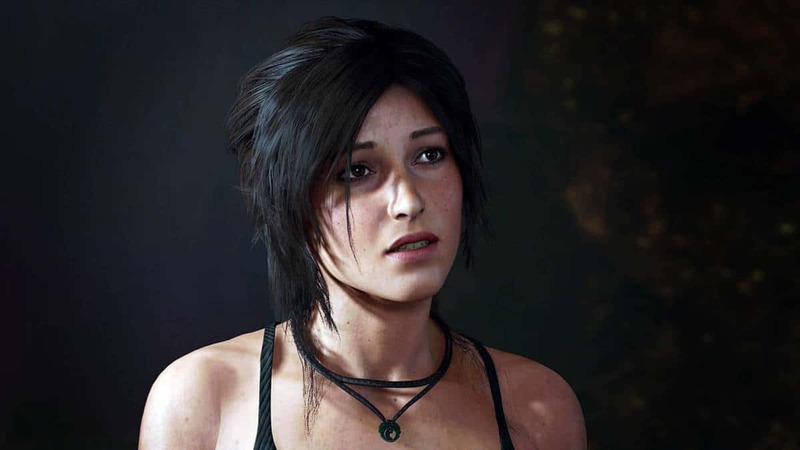 As players will progress through Shadow of the Tomb Raider, the puzzles will become more frequent and will start to become more challenging. 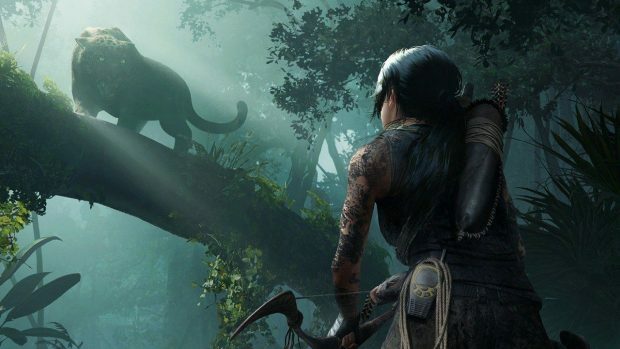 That is where our Shadow of the Tomb Raider Box of Ix Chel Walkthrough Guide comes in to help you progress through the game and its puzzles. 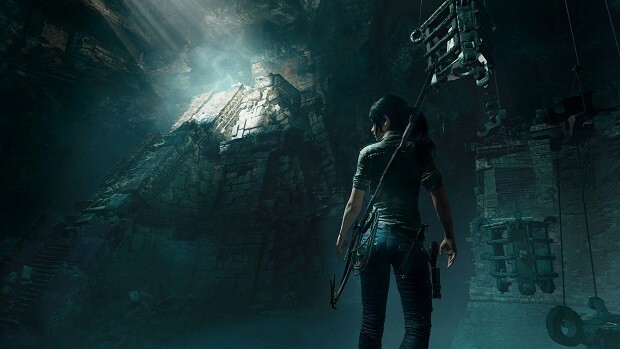 Shadow of the Tomb Raider puts a lot of emphasis on puzzles compared to last two entries and as the game progresses, the puzzles become more frequent and become frequently challenging. 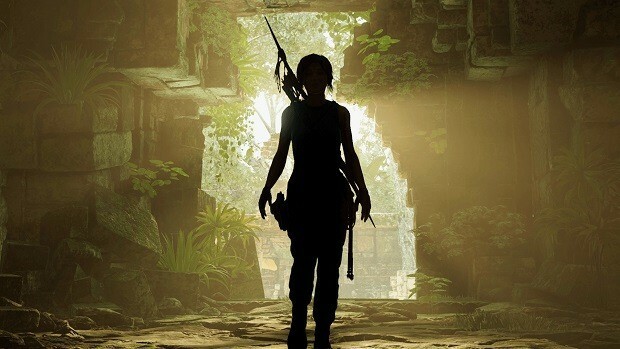 In our Shadow of the Tomb Raider Box of Ix Chel Walkthrough Guide will help you guide through Lara’s journey in her quest to find the Box of Ix Chel and will provide you with puzzle solutions that you will encounter along the way. Once the cutscene is done, Lara has to make her way to the base of the mountain to meet Etzli. As you get there head inside the are Etzli will tell Lara to enter. Make your way through the environment and you will reach a campsite. Rest there if you want and move to the next area and climb up to where an enemy will be waiting for you. Kill him and destroy the wall to continue ahead. The wall that you need to destroy will be near the serpent that has a silver eye. As you reach the next area, you will fill face obstacles that need to be burned in order for Lara to continue ahead. Moreover, Lara needs to solve a small puzzle here. To solve the puzzle what you need to do is use rope tethering on the oil drum next to the burnable wall. This will release the oil into the pit and burn it using the mechanism and move ahead to the next area. Here you will find another puzzle much like the previous one but with added rotating slabs that you need to align properly. Once you solve this puzzle, grab the key and move to the next area and a cutscene will play. After the cutscene, Lara needs to run away from Trinity Soldiers. Just follow the path ahead and Lara will be reunited with Jonah. Lara now needs to find a box for the key she picked up. Make your way to the mine entrance, as she needs to enter the Mountain Temple. Get to the area and continue down the path and you will come across a campsite. Continue ahead and you will get to a room where a soldier will be hanging around. Kill him and move ahead where two more will be there. Deal with them and continue down the path and you will encounter even more enemies. Deal with them with the method of your liking and continue down the path and a cutscene will play. After the cutscene, Lara needs to parkour her way ahead in her quest for the box. As you reach the eye of the serpent, climb down to the campsite down there. Dive into the pool and continue down the path until Lara reaches the temple. Get out of the water and Lara will get a shotgun that will be useful for shooting down barriers. Continue down the path while shooting down barriers along the way. In the next area, Lara will have to fight, once you kill the one more will attack and you have to deal with them. Continue down the path after the enemies are dead and you will come across a small puzzle. Rope tether the spinning wheel to the spinning mechanism and the blockade will open. Swim your way through to get to the next area. A trap will there for you to disable and then an enemy will attack. Kill him and move along in the pool of water and ahead you will need to open the door that contains Box of Ix Chel. Continue down the path to the other side of the area and two savages will attack. Kill them and move ahead. 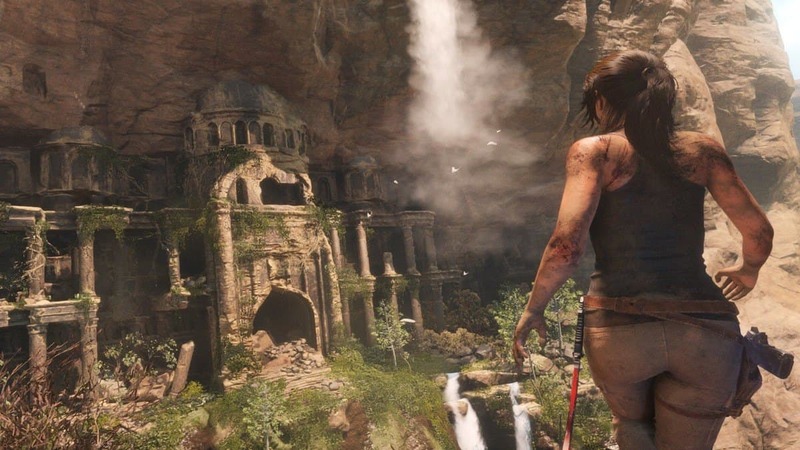 Now you need to get to water flowing in order to continue Lara’s journey towards the box. To solve the puzzle in this area you need to use a rope tether on the spinning mechanism with the dragon statue in the middle. Now rotate the statue in a way that it is facing to the right of Lara Croft. Go to the statue but Lara will be attacked. After dealing with him climb the statue and clear the debris and once that is cleared, you will need to rotate the statues to make way for the water towards the wheel to make it move. Lara will be attacked so deal with the enemies. Now you need to move the wheel on the other side of the area to open the second door. Go through the underwater opening in the middle and as you get close to the mechanism more enemies will attack. After dealing with the savages, use the rope pull mechanism on the dragon statue that has water flowing on it. Rotate to fill the water basin and then clear the debris on the statues. More savages will attack, deal with them and as the wheel starts to turn; a cutscene will play out. 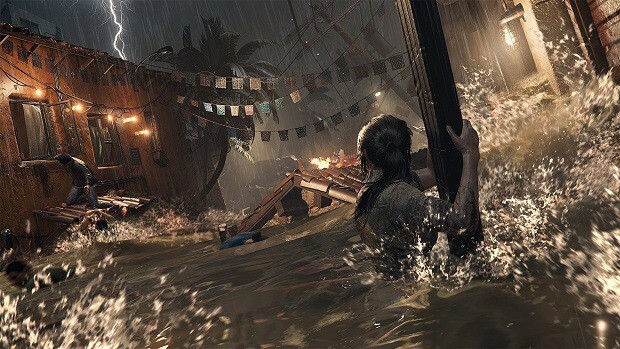 After the cutscene, Lara will have to run away from enemies and will end in underwater. Swim your way to the other side of the surface and as you emerge the game will teach you how to limb on overhangs using the climbing gear that Lara has just found. Continue down the path and you will come across another underwater section that leads back to Paititi. Swing your way to Paititi and talk to Uchu and Jonah. 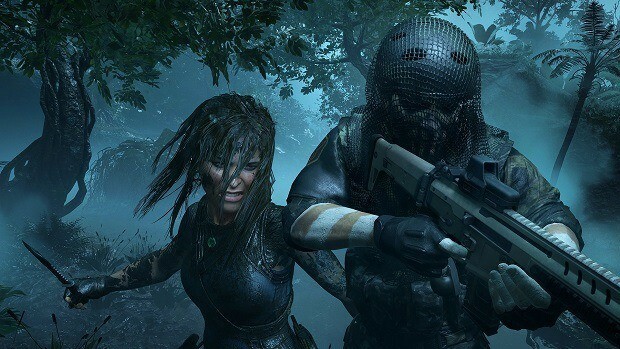 That is all for our Shadow of the Tomb Raider Box of Ix Chel Walkthrough Guide with tips on how the puzzles that you will encounter along the way.